if you are a new user. 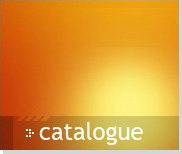 In order to buy any item in our web-store, you must be a registered user. 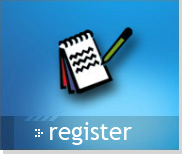 During the process of registration you will be asked to enter a user name, a password and your email address. 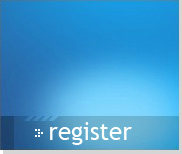 Once registered, you will be able to change your user data at any time. Needless to say, your personal information is safe with us. We won't share it with any third party, nor will we contact you unless it is necessary. 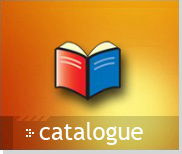 You can browse our catalog even if you are not yet a registered user, in order to choose the manual you need. To acomplish this, you must first select the brand and then enter the model number/code of the device you want to buy the manual for. You can type the entire model number/code, or you can type just a part of it. The system will show you a list of the models that match your criteria. Once you choose your model, the system will present you with all the manuals available for it. 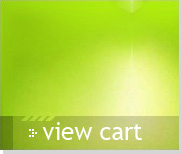 After you choose an item you will have to click on the image of the shopping cart in order to add the item to your shopping cart. 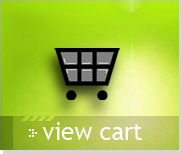 You can view and edit the contents of your shopping cart at any time. Once you finish choosing the items you want to buy, you will easily go to check-out. By pressing the "Check out" button you will be forwarded to the confirmation page, where you will be able to review your order. Once you press the "Place your order" button, you will be forwarded to PayPal, where you will securely pay for your order. For more information on PayPal, please click here. After PayPal notifies us of your payment, you will receive by e-mail your order ID and a link to download your manual from our server.